Welcome to our Pretty Things Survivors Do inaugural blog hop! We are glad you’re here. The holidays are a difficult time for those living with PTSD. We are participating in the blog hop in the hopes that you may be reminded to reach out to loved ones, neighbors, and friends who could be living with PTSD daily. If one person is remembered this holiday season, then we have achieved our goal of spreading awareness. Below you will find different ways you can help those with PTSD. I have made a video on how I put my card together. 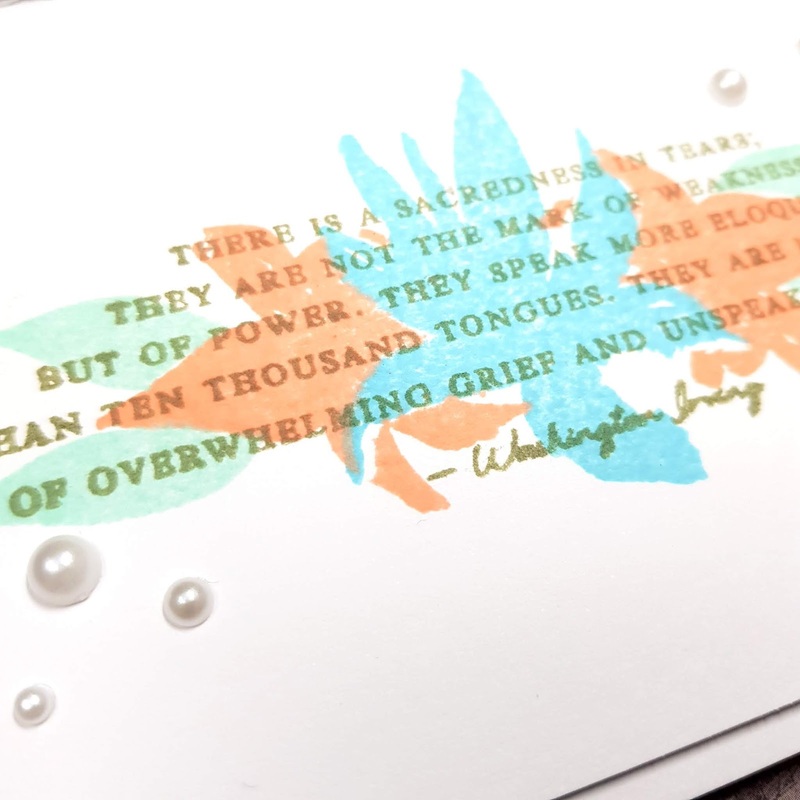 I know there are many in the papercrafting community that take a lot of solace from making things by hand and passing along the joy of crafting. Thank you for joining us. If you know someone who lives with PTSD and would like ways to support them, please visit the following sites and remember to reach out to a neighbor, friend or family member during this holiday season, you could make a difference in their day. Your next stop is Ana Reese! 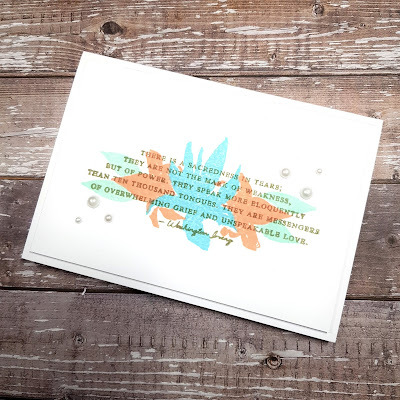 This is a beautiful card with a sweet, subtle message. Your color palette is so pretty too! Thank you so much for being a part of this important blog hop and for sharing your story today! Beautiful card, love the message amd the colors you chose. Beautiful card with a beautiful message. I like how you kept this so simple. The message is the important part. Your card presents a powerful message of support. I like the simplicity. This is a great hop for a great cause! Beautiful message on your card!!! Such a great cause! I love the sentiment! Perfect card! 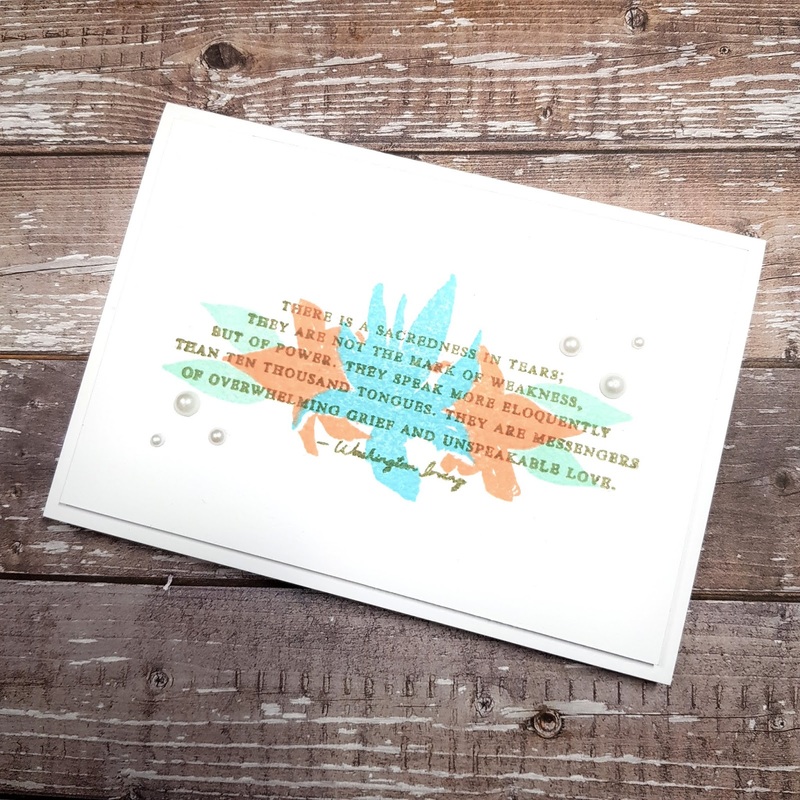 Beautiful card sentiment, great cause. Thank you. Your card is so lovely and so timely for this blog hop. Thanks for sharing it and the info about PTSD. That is an amazing stamp/quote. How beautiful and appropriate. Thank you for being a part of this important hop. Thank you for sharing your beautiful creation. Love! 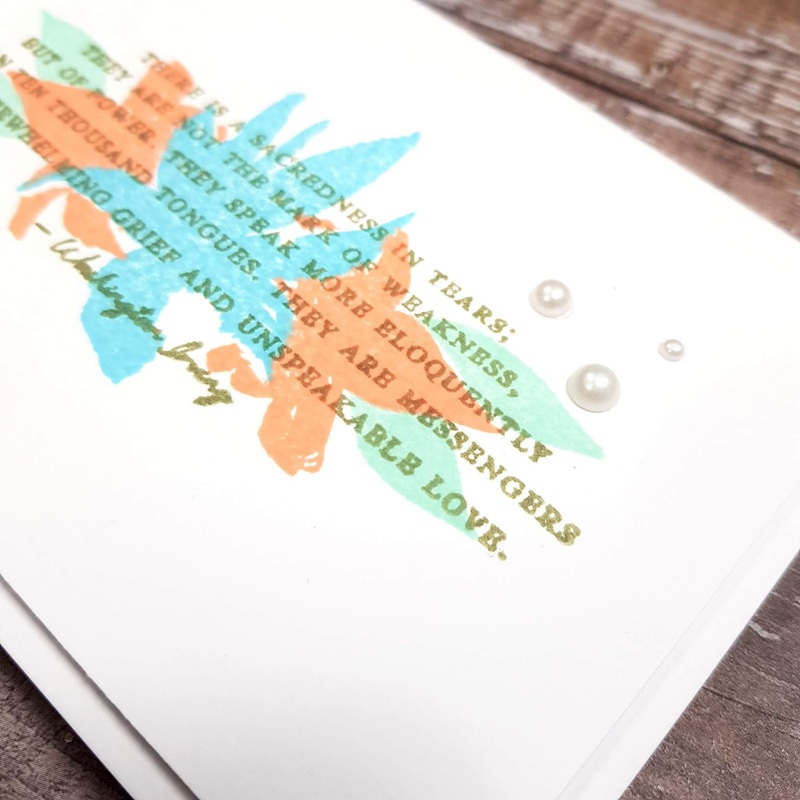 That sentiment is beautiful and your card is so lovely! Thank you for helping to spread awareness about PTSD!! It is such an important issue! The sentiment is wonderful! Your card is beautiful! And this hop is perfect.... To remind others to reach out, and that crafting is very helpful. What a beautiful sentiment! Thank you for sharing your card. I love the sentiment stamp that you used. Thank you for participating in this supportive blog hop. Tania! I love your sweet card and the colors were perfect for the sentiment!!! Thank you! Beautiful color combo and quote! your voice is so therapeutic!!!! you can do guided meditations hehe. love you!! What a beautiful sentiment and lovely card! What a lovely card with the focus on the amazing sentiment! what cute cards! love the geometric shapes and different angles for stamp placement.